FootJoy's DryJoys Tour LTS is one great option to protect yourself from rain. 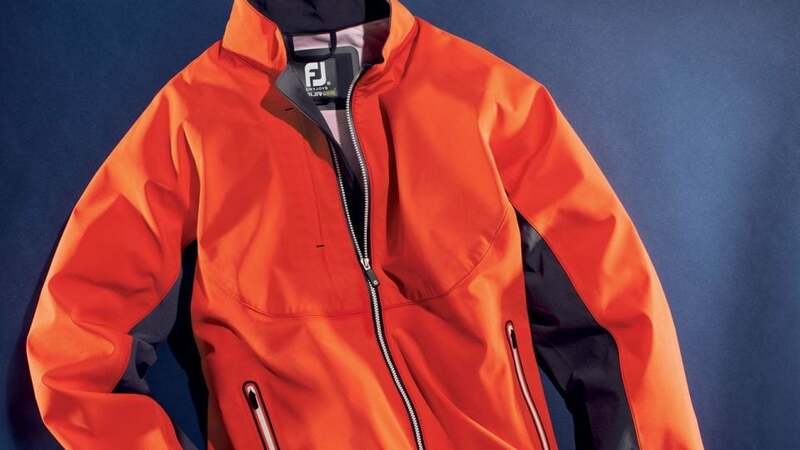 The FootJoy DryJoys Tour LTS rain jacket. FootJoy’s waterproof DryJoys Tour LTS jacket was created around improving mobility, reducing weight and eliminating places for water to gather. It’s less bulky and comes in six color options. Temperature is regulated in the pants via a ThermoLite bonded liner and hollow-core fibers. 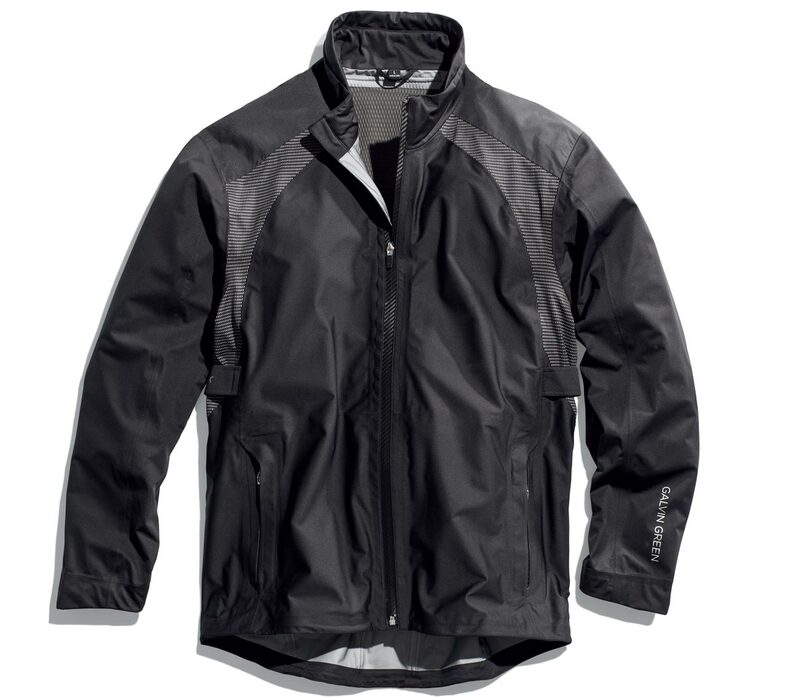 The Adidas Climaproof rain jacket. 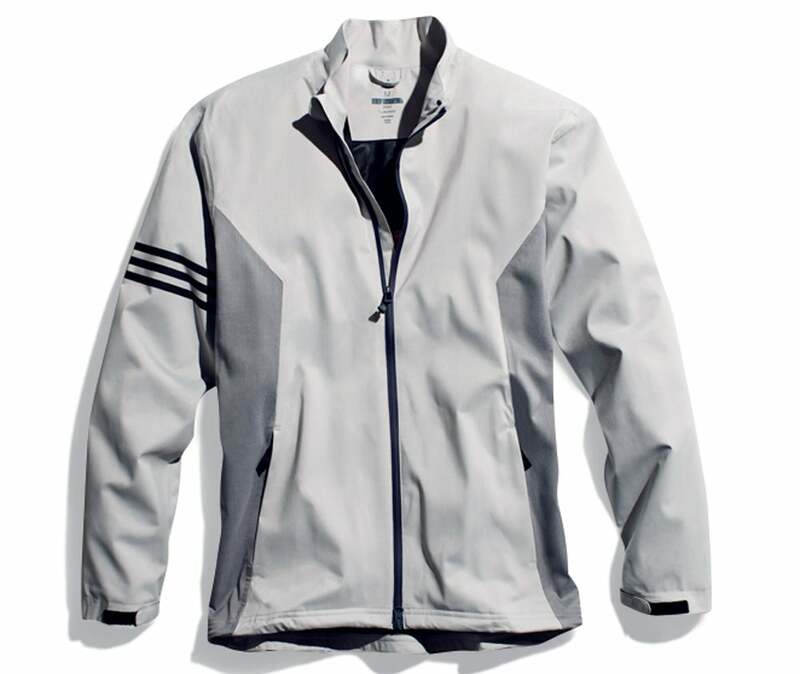 The jacket is designed with Adidas’s seam-sealed, Climaproof technology. 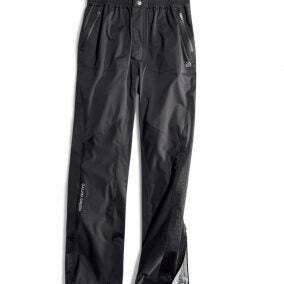 Back venting prevents overheating, while twill fabric allows for a full range of motion. Hook and loop cuffs on the sleeves give the jacket an individual fit. 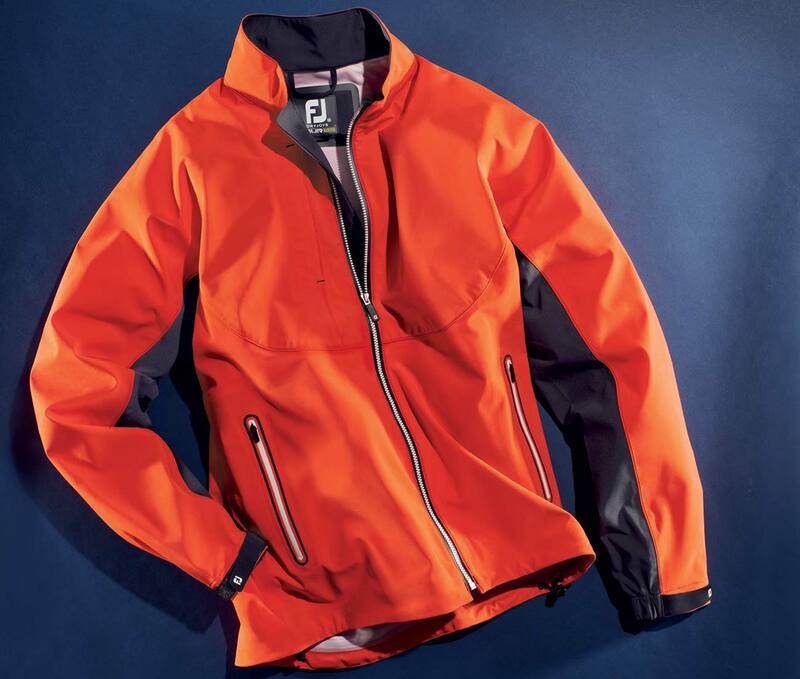 The Galvin Green Archie rain jacket. If price is not an issue, this kit is designed for heavy and frequent rain play. Both feature an ultralight, Japanese-made C-Knit material made from a three-layer stretch Gore-Tex fabric. “Slide and glide” material minimizes friction during the swing. Now there’s no reason for you to pack it in after a few drops.